Upgrade your Mytee® stainless steel carpet extractor upholstery tool to the New 8400P Air Lite™ Upholstery Tool! The 8400P is easier to use and delivers maximum recovery times. The 8400P features a clear top head, comfort grip spray lever, and new Positive Ventilation glide, The unique Positive Ventilation glide allows for smooth back and forth cleaning motion and fast drying times. Now you can see the water as it is sucked up by the extractor with the Mytee 8400P Air Lite this will help you determine how much time you need to spend on various carpet and upholstery components. This lightweight extractor tool is durable and crack resistant. 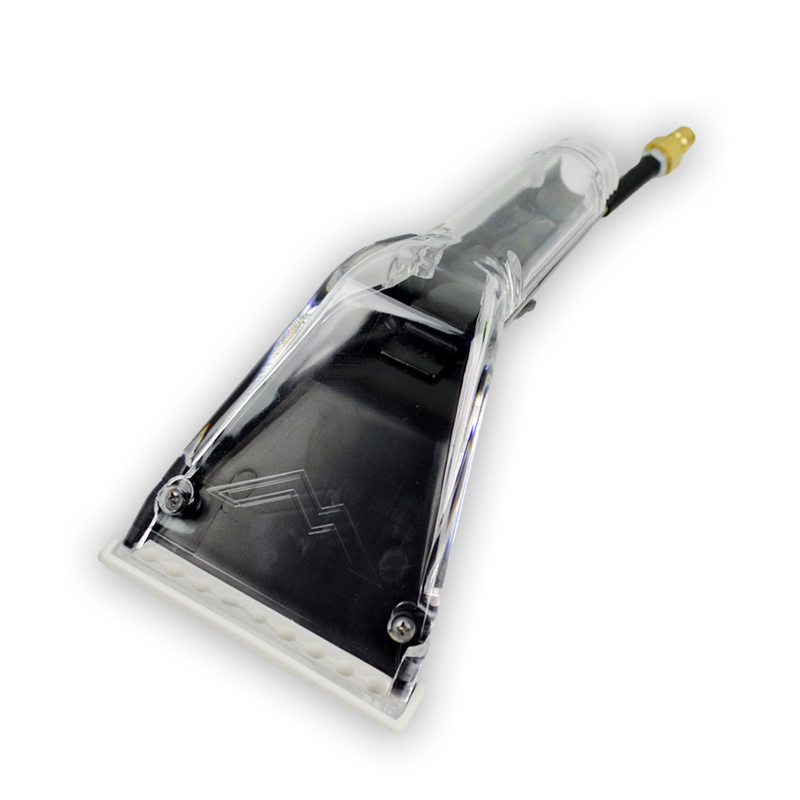 The 8400P Air Lite™ combines comfort and performance into one affordable cleaning tool. 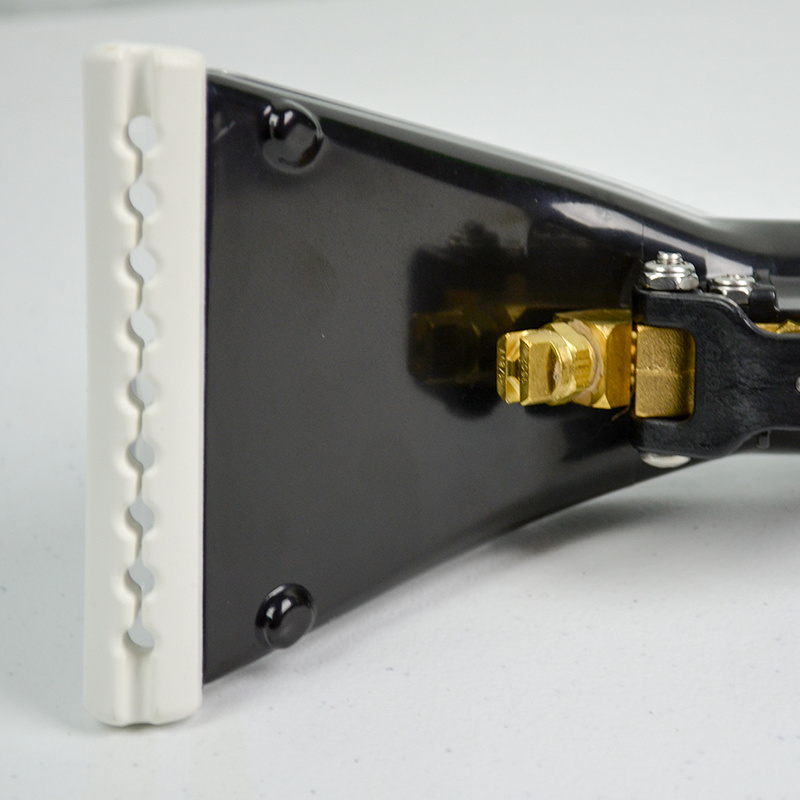 · 4" Positive Ventilation glide allows for maximum recovery and faster drying times. 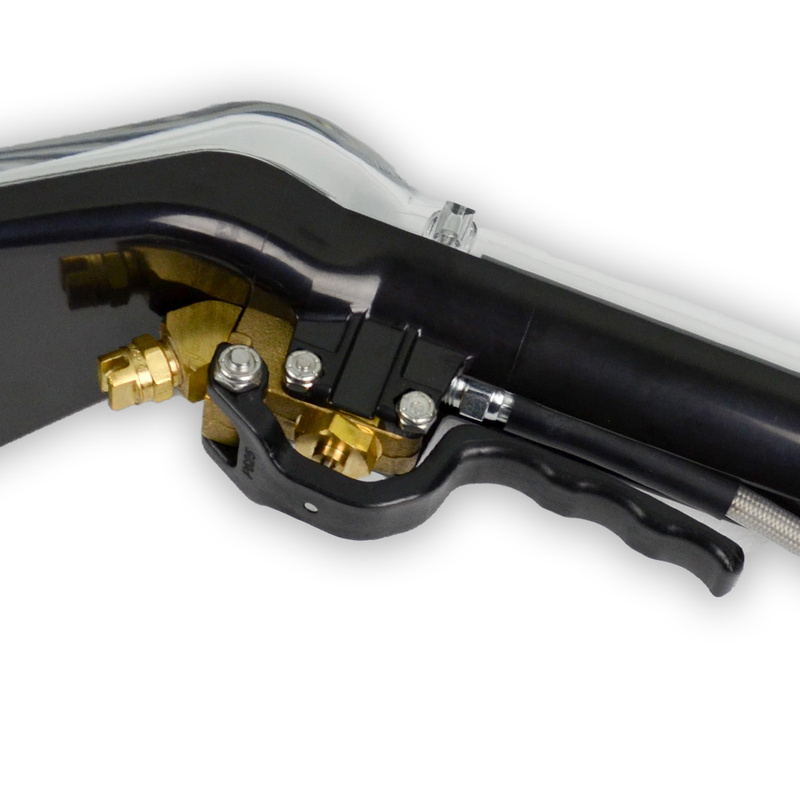 · New Comfort Grip spray lever reduces operator strain. · Clear top head that allows you to see dirt and grime as it’s being extracted. · Lightweight and durable, crack resistant build.